We all wish that our elderly relatives and even ourselves are able to maintain good basic personal hygiene. Unfortunately, many elderly patients need others to help them maintain their personal hygiene. 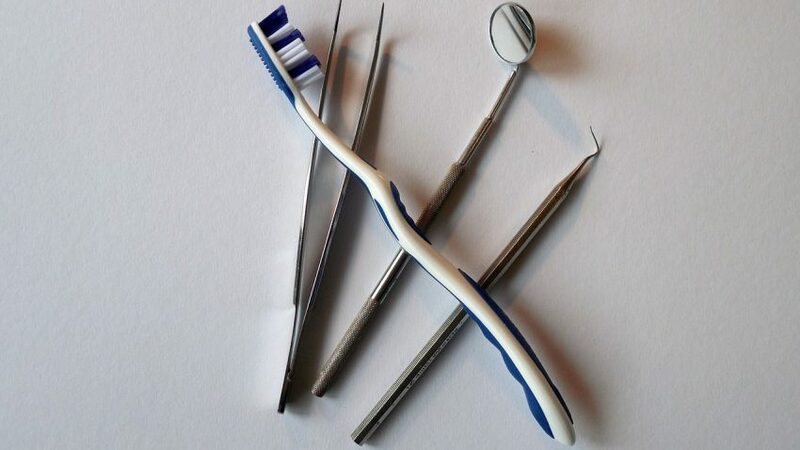 Elderly conditions such as Alzheimer’s, dementia, arthritis, etc, make simple tasks such as hair brushing, teeth brushing and keeping good oral health very difficult to achieve. 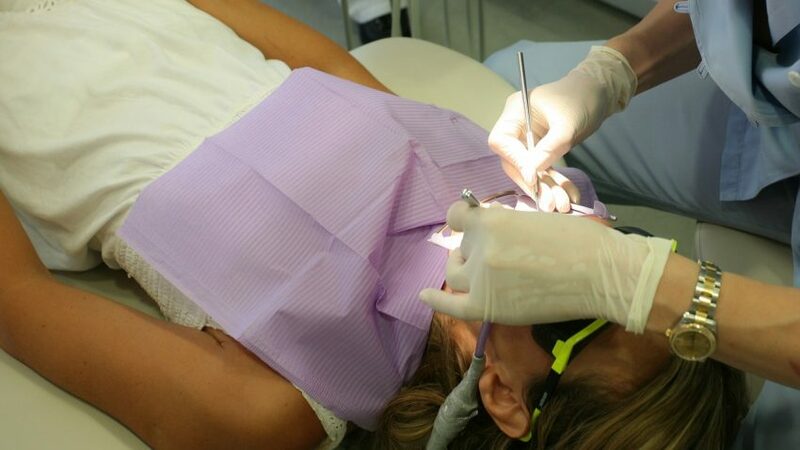 The patient’s forgetfulness results in unintentional dental neglect; medications may cause chronic “dry mouth” (reduction in the healthy flow of saliva) that can lead to tooth decay; patients and their families lose contact with their dentist because they are focused on other health issues. Good dental health can make eating and digesting food easier for an elderly patient, improving the overall quality of life. If you are a caregiver for an older person suffering from Alzheimer’s, here are some tips and techniques to assist your loved ones in maintaining good oral health. 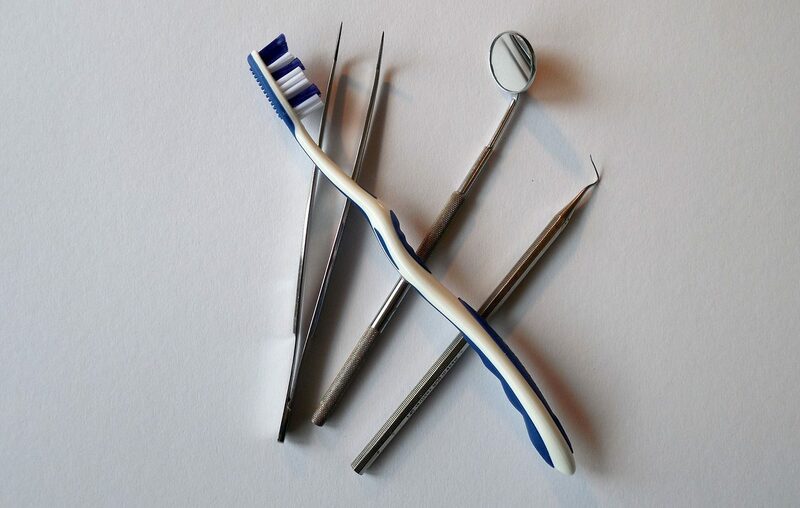 Find a toothbrush easy for the patient to manage and that is also easy for caregivers to use. Electric toothbrushes are recommended. Use reminders (notes, alarms) for the patient. Rinse the dentures and mouth after each meal. Remove and clean the dentures daily. The food and plaque left under the dentures or partials cause gum inflammation, bad breath and cavities. Use cleaning tablets for dentures (Fixodent, Polydent, etc). Use fluoride rinses (ACT) or anti-microbial solutions to protect the gums (Peridex). For patients with dry mouth, it’s recommended to use products to keep the mouth lubricated (Biotene or ACT Total Care Dry Mouth). 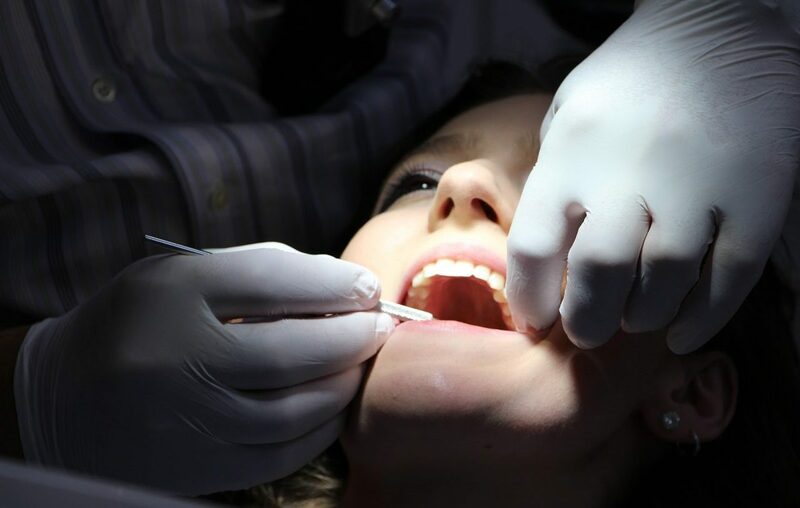 Visually inspect the patient’s teeth and gums once a month. 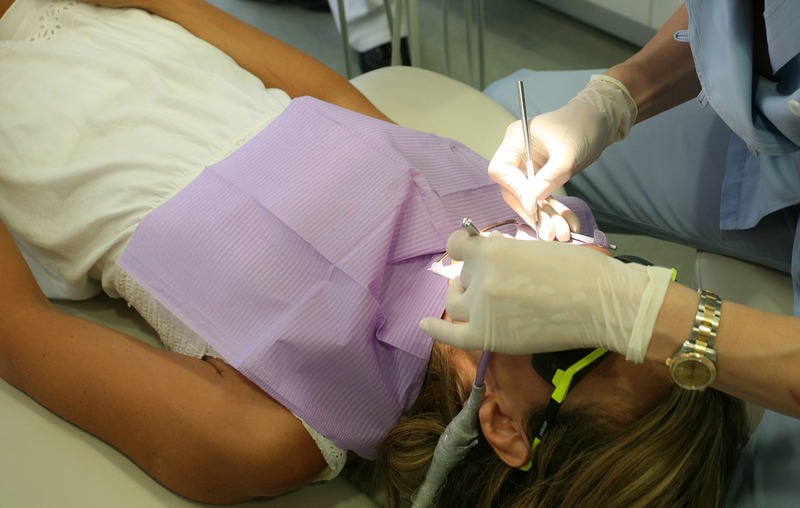 Patients should get a dental exam and cleanings every 3 months instead of every 6 months. Elderly patients usually have more plaque due to poor oral hygiene. 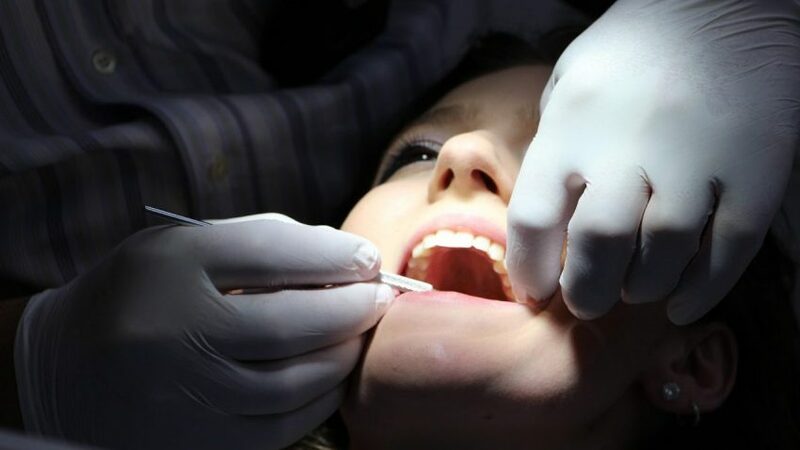 More frequent cleaning and exams will allow the dentist to detect cavities and conditions at an early stage and also evaluate the dental home care status. Take the patient to the dentist of you notice difficulty eating, pain or discomfort swallowing, bad breath, gum inflammation or bleeding. Keep an updated list of medications and names and phone numbers of treating doctors. For more information visit us on the web at hollywoodsmilesfl.com or contact me at 954-665-0352.